We are family owned custom processing and retail meat sales company. 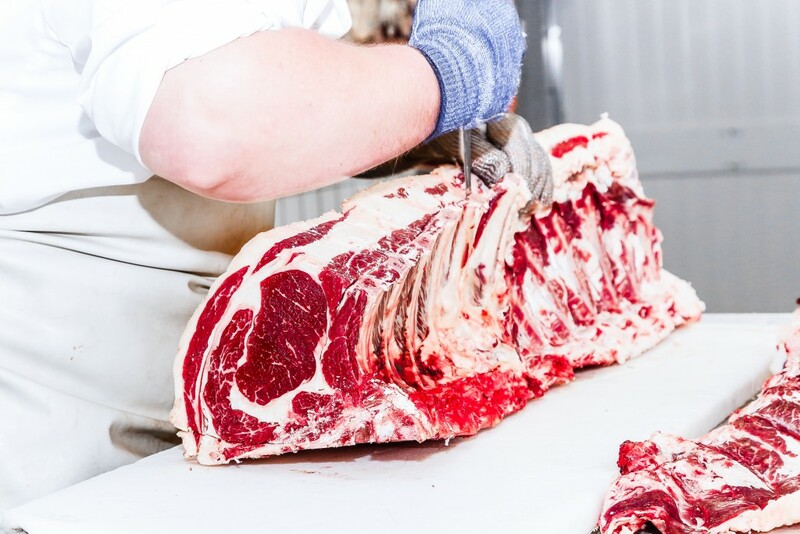 Our goal is to custom process your meat from live animal to freezer at your specifications. We can also arrange purchase of animals for you whether it be whole, halves, or quarters. We hope you can find everything you need. 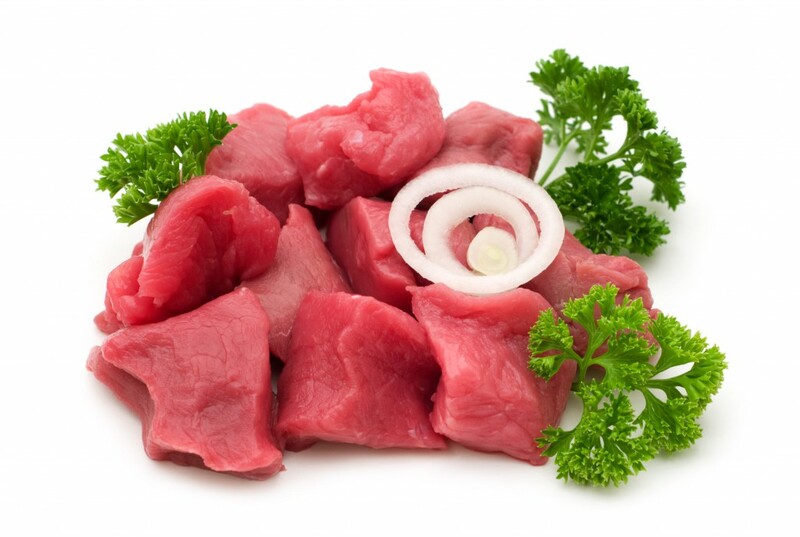 Your Choice Meats is focused on providing high-quality service and customer satisfaction. We will do everything we can to meet your expectations. With a variety of offerings to choose from, we’re sure you’ll be happy working with us. Look around our website if you have any comments or questions, feel free to contact us. Our company is based on the belief that our customers’ needs are of the utmost importance.